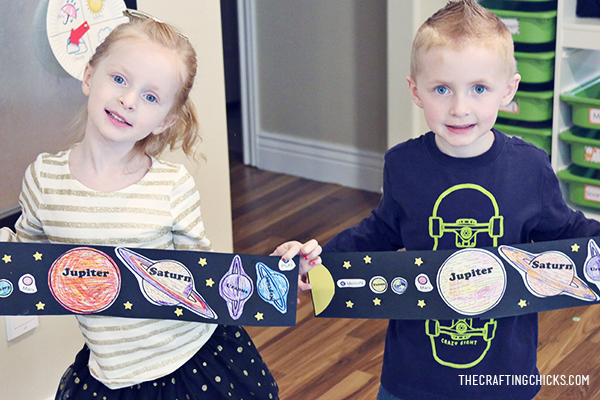 This solar system craft is so fun for the kids. 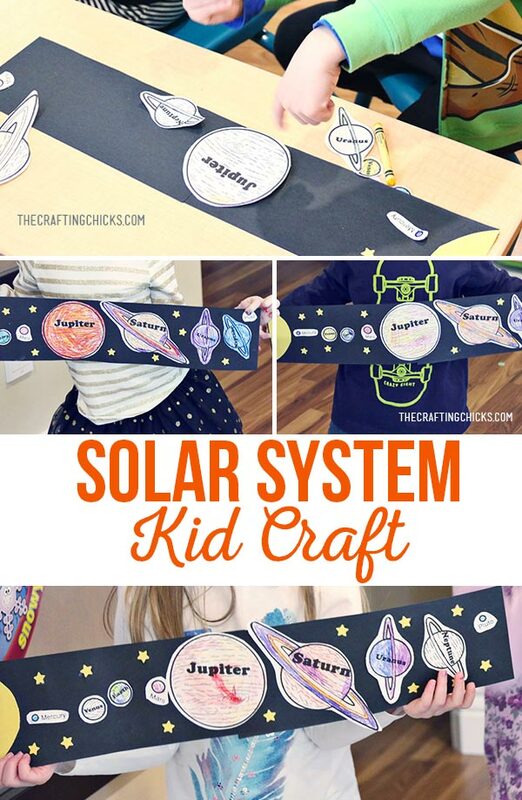 It helps teach them the order of the planets from the sun and reinforces coloring, & cutting skills. 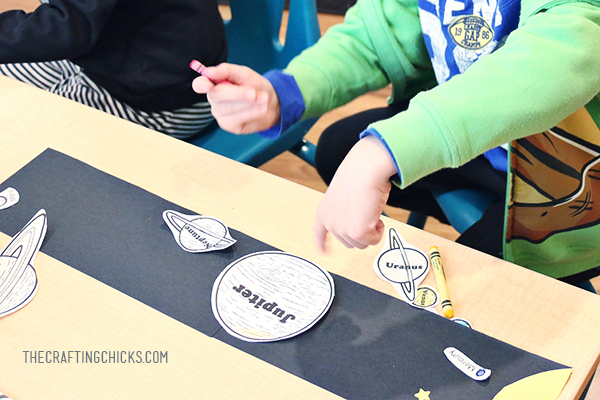 Before we did this craft together, we read one of my favorite Space books…“There’s No Place Like Space!” by Tish Rabe. 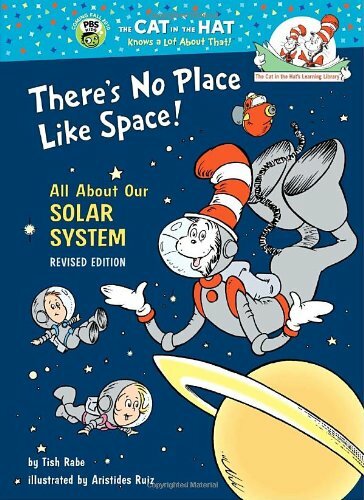 I love the rhymes and how it teaches about space and the planets. 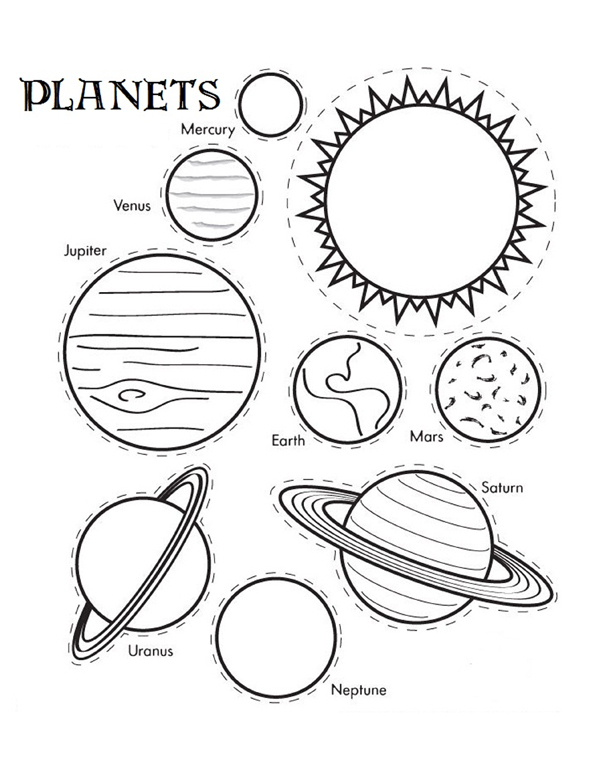 Let your kids color and cut out the planets. 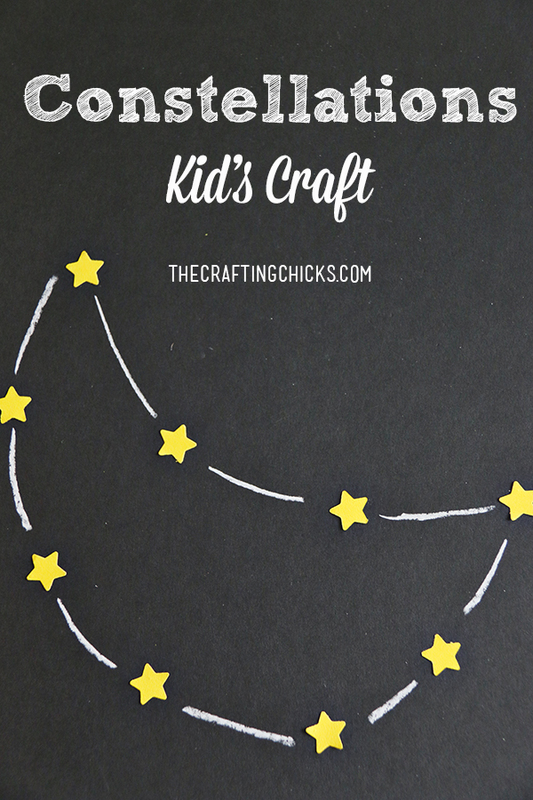 Using a half yellow circle, glue on the left end. 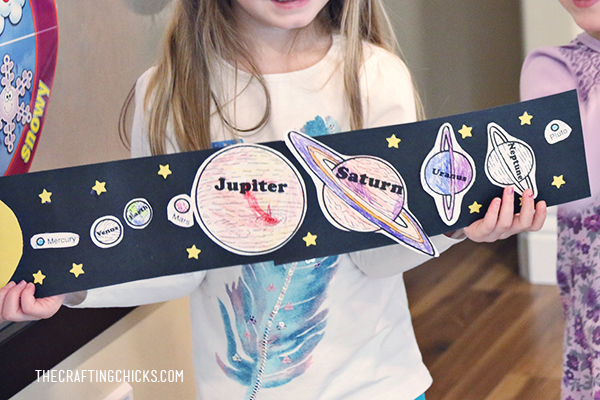 Let your child glue the planets in order from the sun (left) to the right. 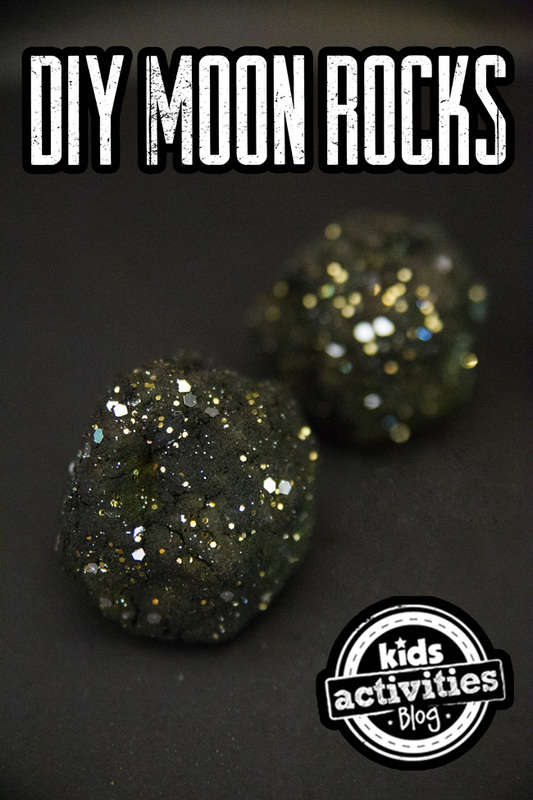 Then add stars all over the black universe. 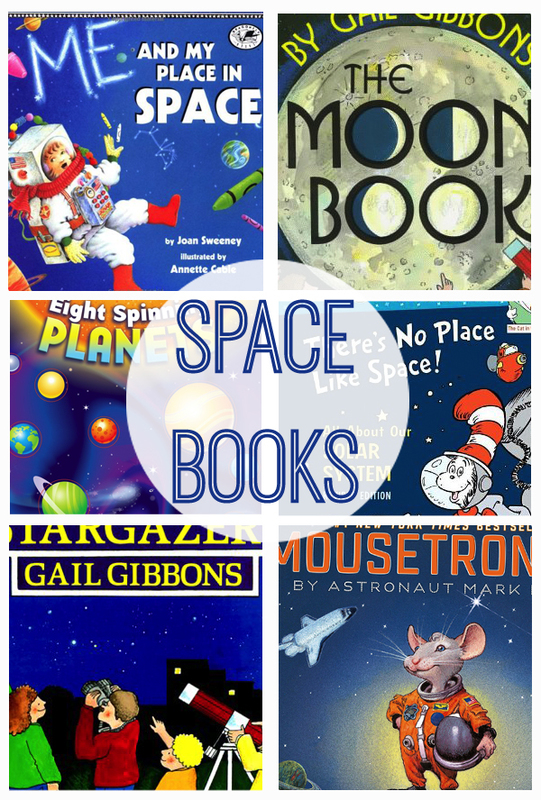 A fun tip: we loved looking at real pictures of the planets online. 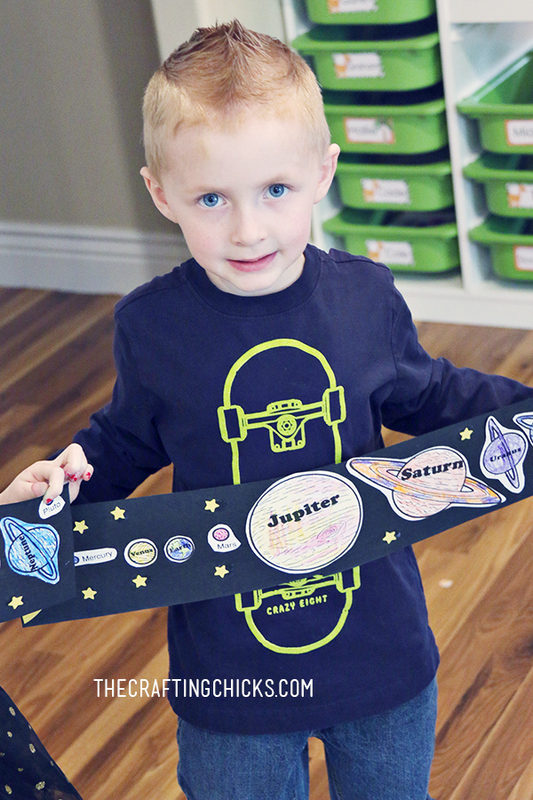 We talked about the colors of each planets. 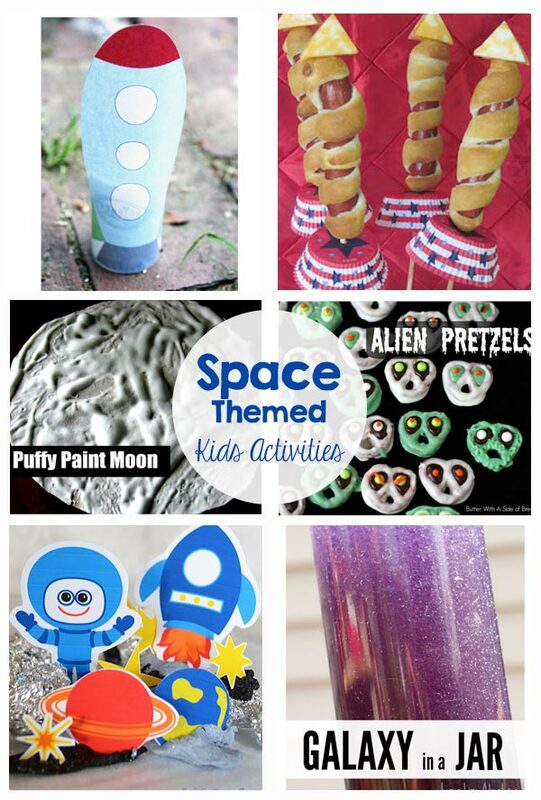 This was such a fun project…and my little boy proudly displayed his “space” picture on his wall! 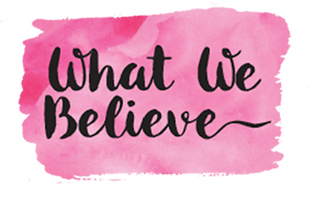 If you right click on the image and say, “Open in New Tab” it should open it large enough to print on an 8.5×11″ paper. 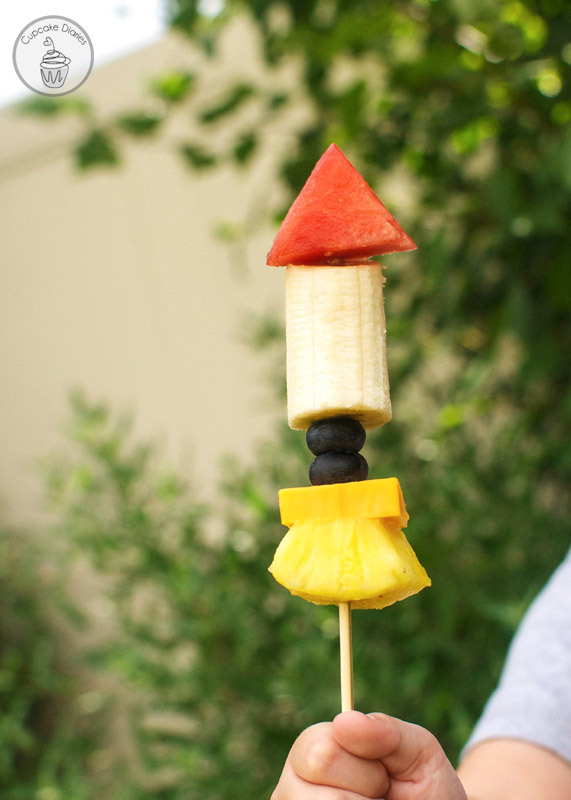 Try that. 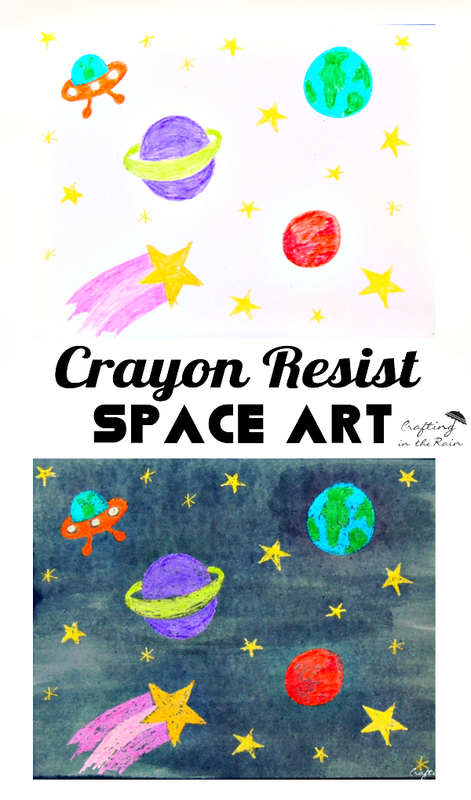 If that doesn’t work, we have linked to the site with the original coloring page in the “what you need” section.